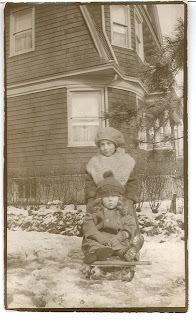 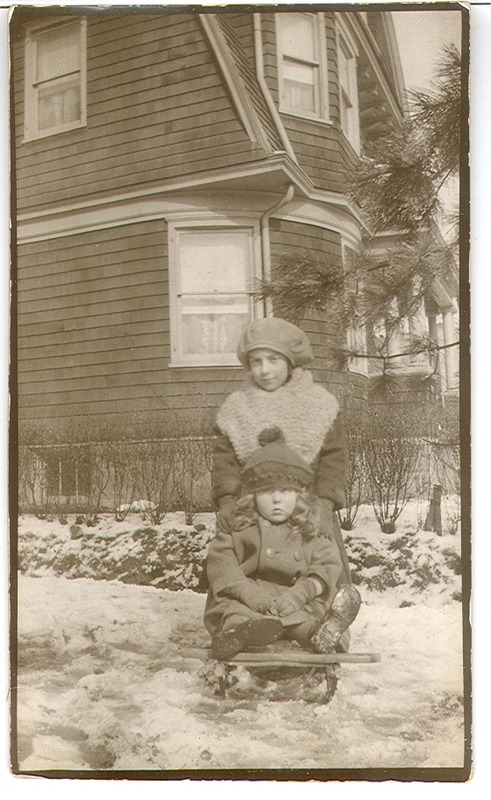 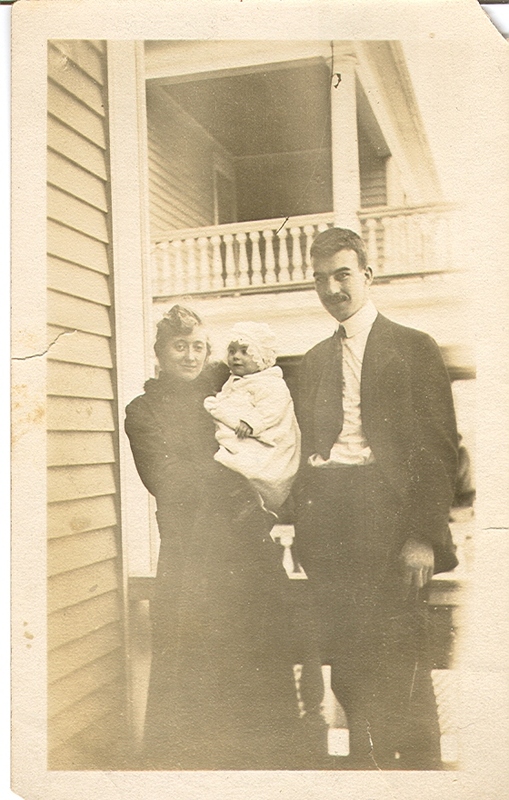 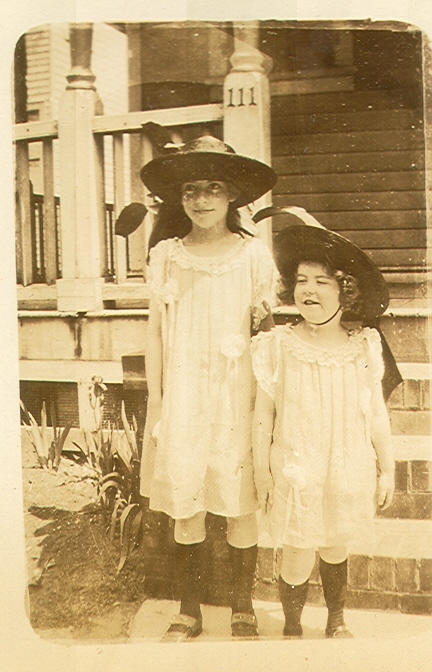 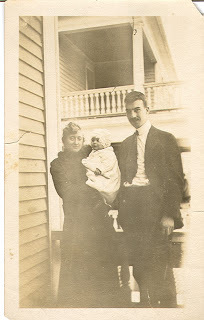 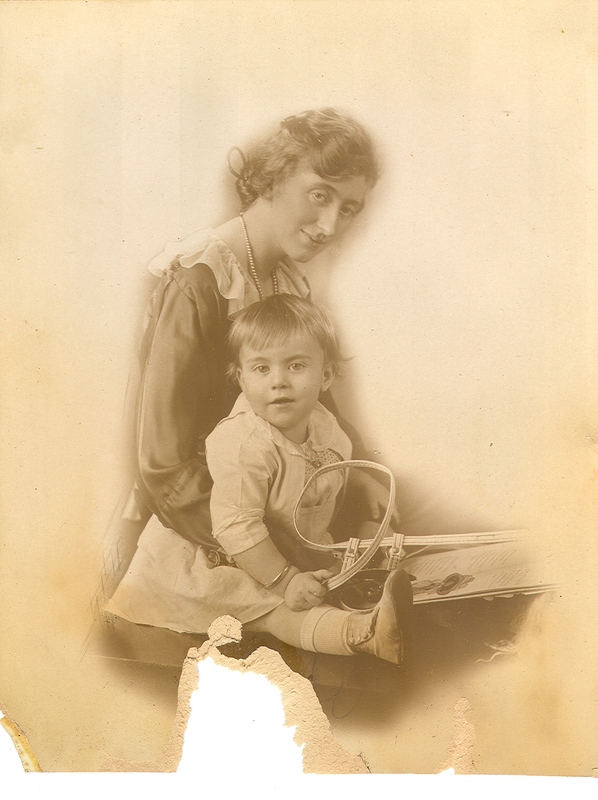 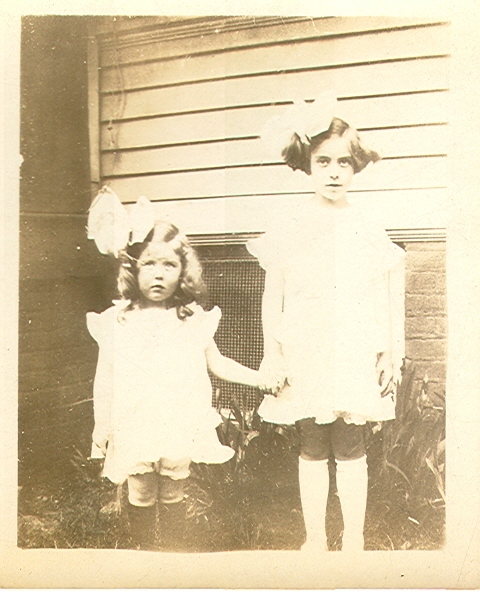 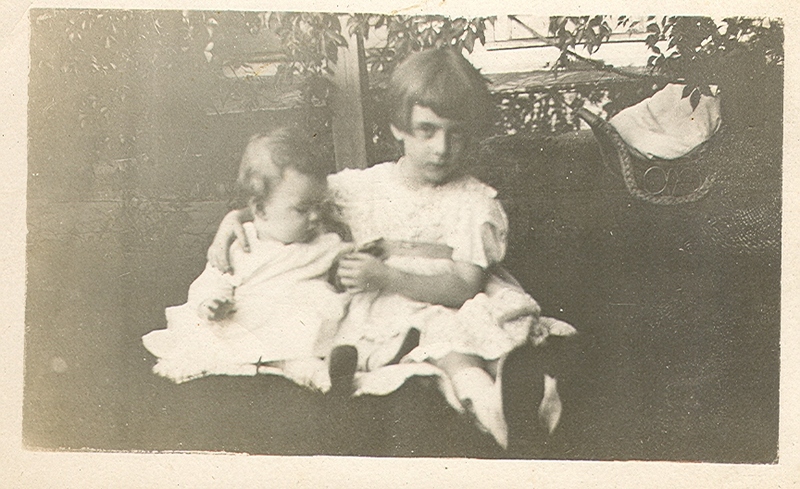 Mom, with her parents Ruth (1891-1962) and Kenton (1892-1960). 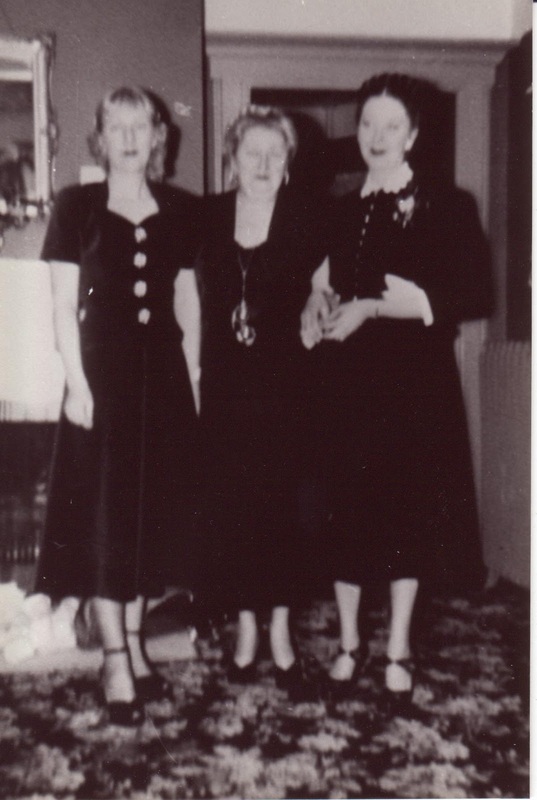 Christmas 1950: Mom, Nana, Jean. Pat, beautiful memories, I love the old photographs, they are not as sophisticated as today's but they have so much charm.